The plans have been designed by award winning architects GSA to reflect the character of the area, and will consist of a part eight and part 18 storey building which draws inspiration from local post war architecture, including the iconic No. 1 Croydon building. 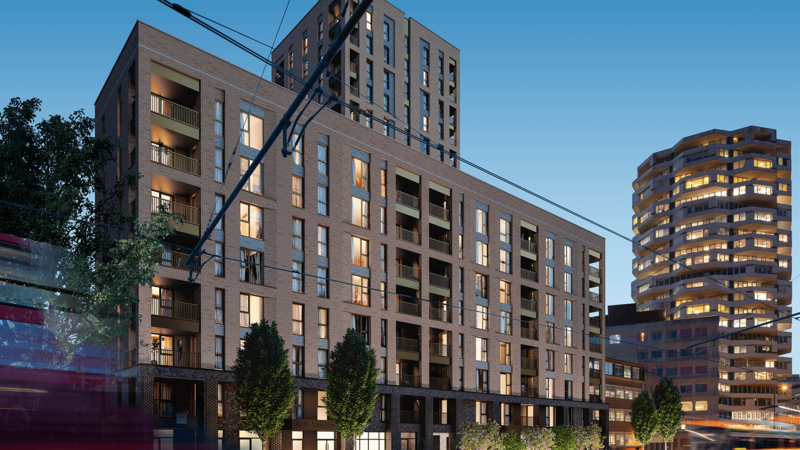 Vicky Savage, Regional Managing Director for the South Region at L&Q said, “We welcome the decision by Croydon Council to approve our application for 30-38 Addiscombe Road. Our vision is that everyone has a quality home they can afford, and we see great potential to grow and expand in Croydon.